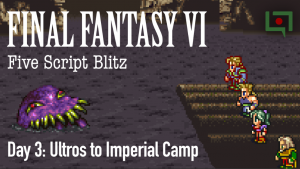 The latest project on LoL is Final Fantasy VI: Five Script Blitz, a video/article series where Mato compares five FF6 scripts all at once. 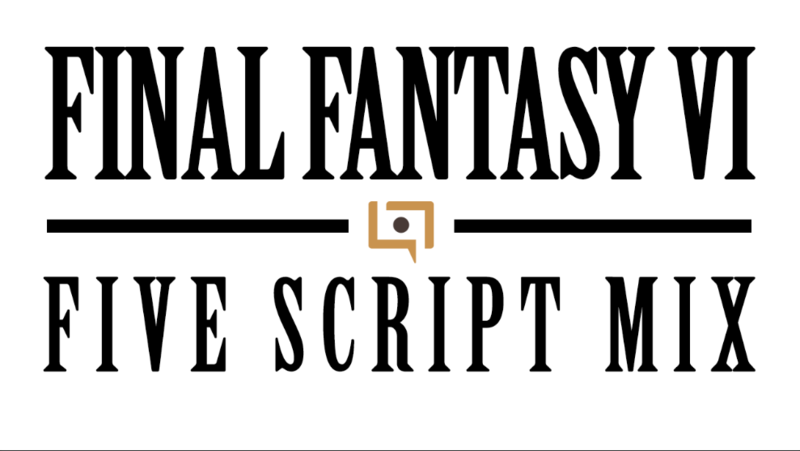 We needed a name and logo for ~branding~, so I set to work. Yessss, now we finally got it! This is the style we’ll use for the rest of the project. 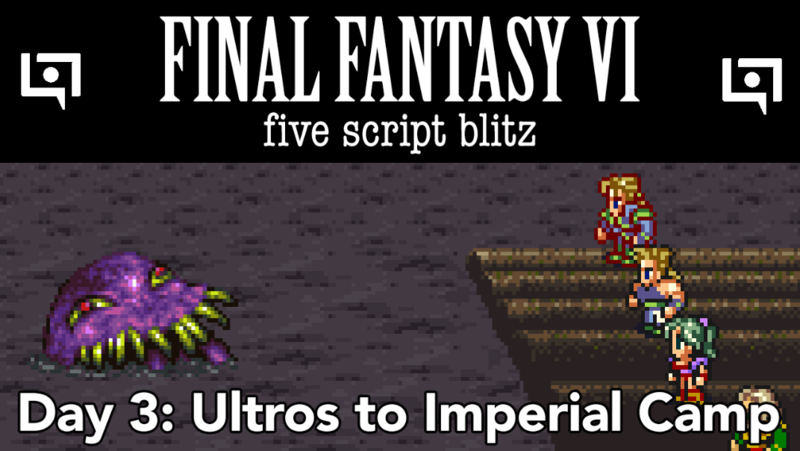 Ever since Mato & I streamed Funky Fantasy 4, people have been asking for a Funky Fantasy 6. 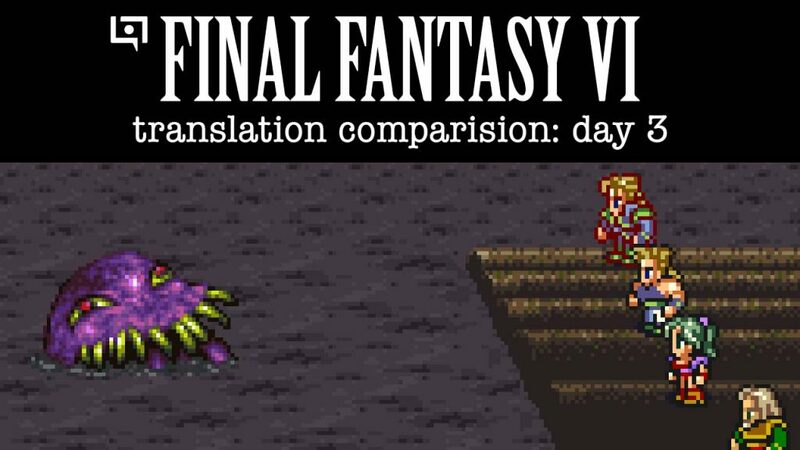 Because Final Fantasy 6 uses kanji in its script, machine translations are pretty competent and a lot less entertaining. AI is still pretty far behind the skills of human translators, though. Actually, I met an example girl. Kefuka “Hey, shoes of sand! Tina “Oh … my brother? [NEWLINE] Wow, I … I guess it’s a big bear …. Kefuka “Hey Cuts!” [NEWLINE] I will definitely return this mulberry! Cayenne “Somebody does not exist [NEWLINE] It’s been a while! Let me tell you how to chocobo! Cayenne “As I thought [NEWLINE] I was a credible woman! The funny lines are few and far between, unfortunately! 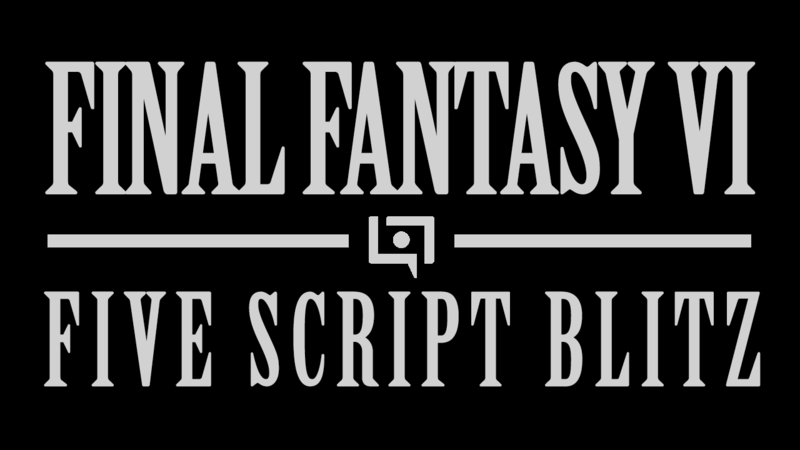 Not sure if we’ll stream this, but I’ll continue to post more funny goofs as I scrub through the script. Come Watch Me Play and Translate Japanese Games Live! 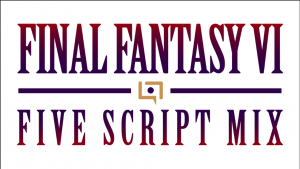 If you enjoy my Legends of Localization site, you might also be interested in some recent stuff I’ve been streaming! Follow me on YouTube, where I post archives of all my streams! A few months ago I started working on an update for the MOTHER 3 fan translation patch. 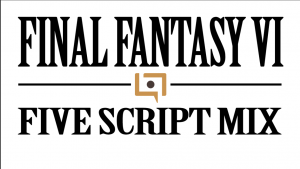 Before releasing it, though, it needed to be tested – so I played through the game on Twitch! While testing the game and fixing bugs, I also shared translation notes, memories of the project, and more. We also had guests on, including fellow team members. Even Marcus Lindblom, the head localizer for EarthBound, participated in the chat a few times! 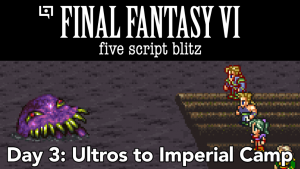 This was pretty much our first time streaming so everything was pretty rough around the edges, but if you like MOTHER 3 or if you’ve wanted to know more about some of the translation choices that went into the patch, give it a watch. I also sometimes discussed professional experiences and the like, so if you’re into that sort of thing, you might like it! 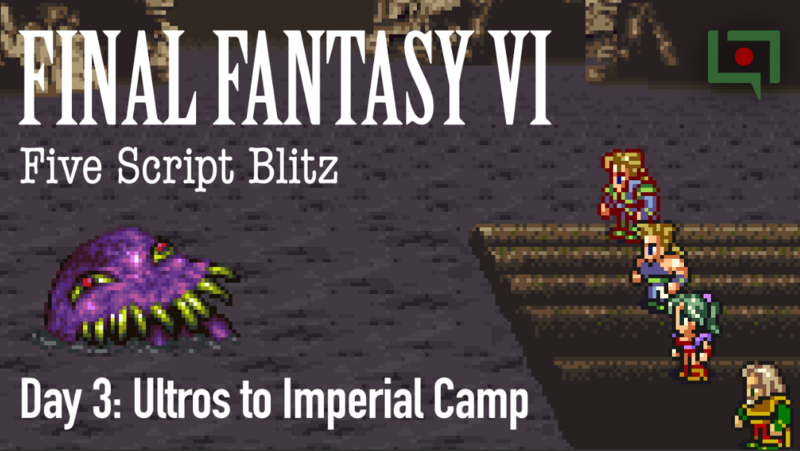 More recently, I’ve been streaming a Japanese Final Fantasy VI ROM hack known as “Final Fantasy VI T-Edition”. 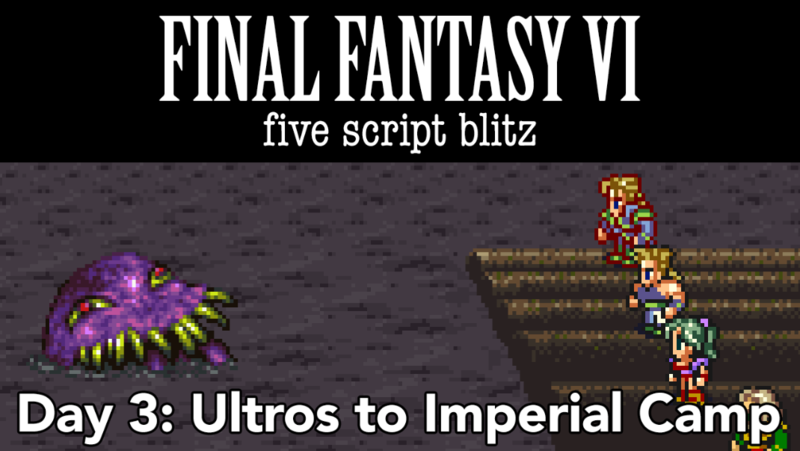 It’s an incredibly extensive hack and one of the most well-known Japanese FFVI hacks out there, so I thought it’d be neat to play through it and live-translate all the new content for fellow fans’ enjoyment and future reference! As of the time of this post, I’m about 48 hours in and I’ve STILL got a lot left to experience in this hack. 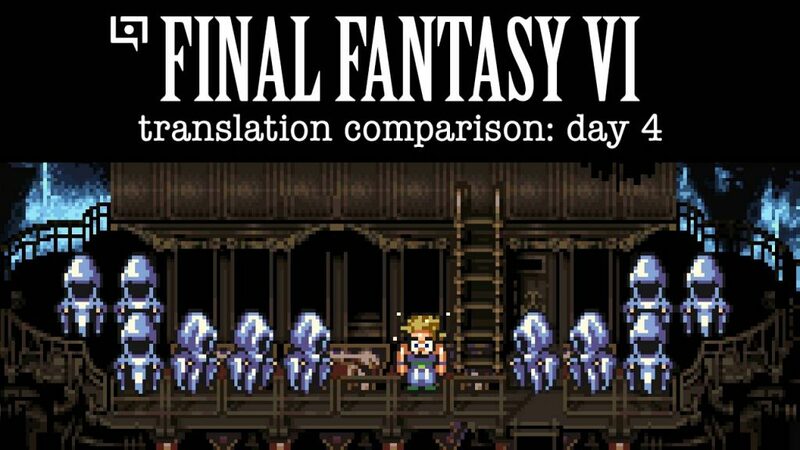 While I’ve been playing it I’ve also been sharing bits and pieces of localization differences that I’m aware of. 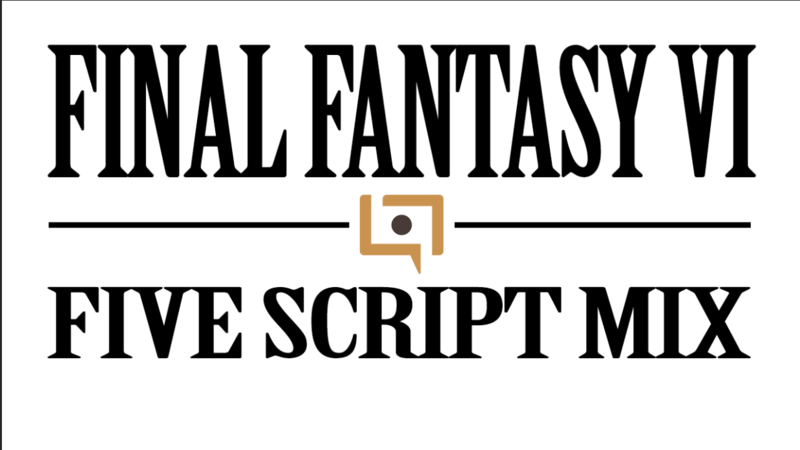 I’ve also been polishing my programming skills and making neat software that displays some translated text on the stream for viewers who don’t know Japanese. And, to everyone’s surprise, the Japanese creator of the patch showed up in the chat and has since become a regular. 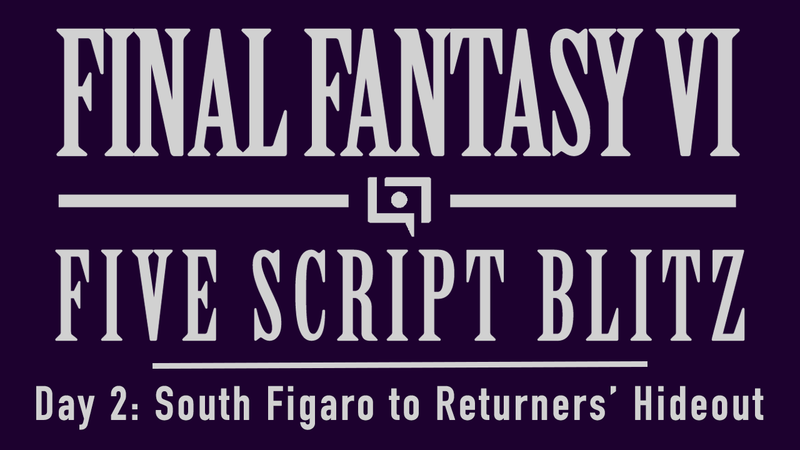 All in all, it’s been a really great experience and I hope you’ll join us sometime if you’re into Final Fantasy games! 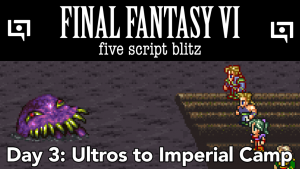 I actually hope to share more Japanese ROM hacks like this in the future, so if you know of any that you think would be neat to get the live-translation treatment, let me know. To celebrate America’s Independence Day, I streamed a bunch of Japanese games about America. 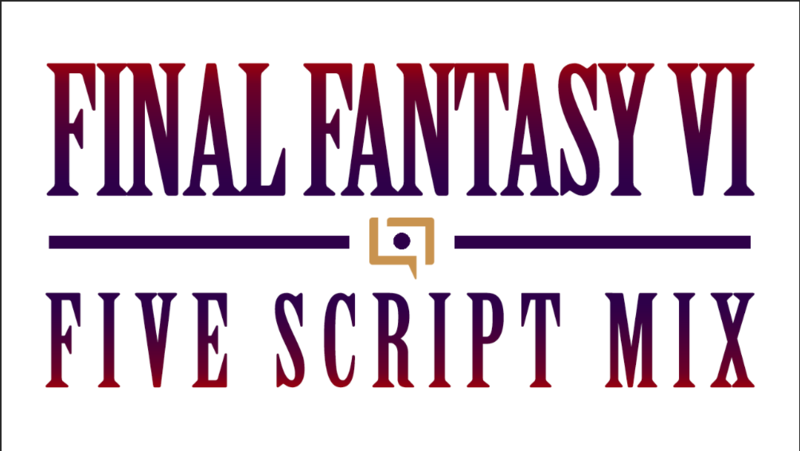 I want to get practice doing live-translations of Japanese games, so I thought this would be a good start. Despite my bumbling around, it was a lot of fun – way more fun than I expected it to be! I’m hoping that if I keep doing these sorts of streams, I’ll continually polish my live game-translating skills and be able to “streamlate” (yes, I just made that up, feel free to groan) more complicated Japanese games with ease! I’ve always been curious about the Japanese side of games made by hobbiests and indie developers, so I’ve started to play through some of those games and translate them live. Since they tend to be pretty short and bite-sized already, they’re perfect for this style of streaming. Already I’ve seen lots of neat, weird stuff that I never would’ve experienced otherwise! We also stream games for odd holidays and special events. Usually we end up playing a bunch of weird Japanese games and I’ll translate them live. For example, a friend of ours got married a few weeks ago, so after the wedding we played a bunch of wedding-themed games! We also did something similar for World Cat Day. We tried to have a “Sneak a Zucchini Onto Your Neighbor’s Porch Day” – which is a real day – but couldn’t find any zucchini games, sadly. 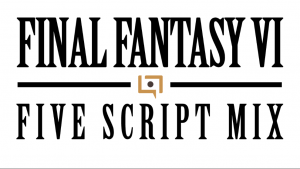 Streams of games based on anime and IPs that I’ve translated professionally. There are tons of Dragon Ball games, Lupin games, Detective Conan games, etc. out there, so it’d be neat to try them out finally! We have a huge box of random Japanese Famicom games – it’d be neat to play through them one at a time and give each one a real, genuine try! Of course, if you have any suggestions for things we can try sometime, let me know on Twitter or in the comments here. and if any of this sounded interesting, I hope you’ll join us sometime!